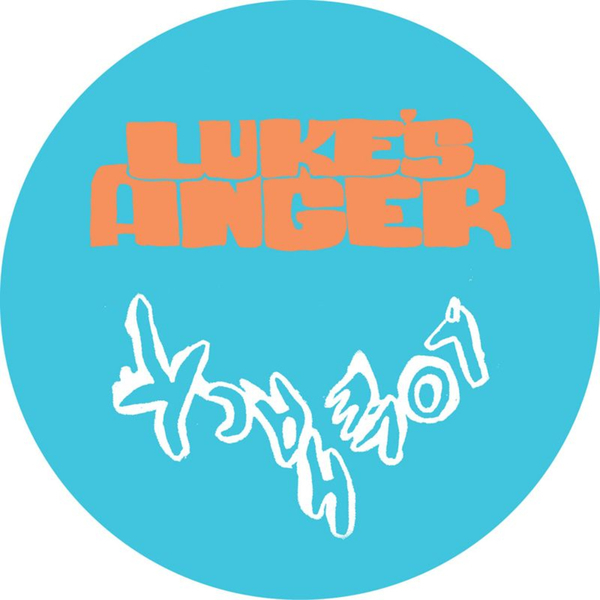 Funky techno wonk-meister Luke's Anger's finest 12" yet, showing off fine style and his ever increasing production skill. 'Love Hack' is a straight dancefloor burn-out, early Vogel meets Vitalic, with muted party shouts held down by a grinding bassline. 'Failure Probe' is a true acidhouse tumbler with heavy toms that make you wanna percolate like it aint no thing. '24hr Freshness' is a pure booty jump-up party banger and finally Kid606 turns in a crunchy acid reworking of 'Work That Mod' with dueling 303s and live 909 to create an unfathomably twisted analogue epic.